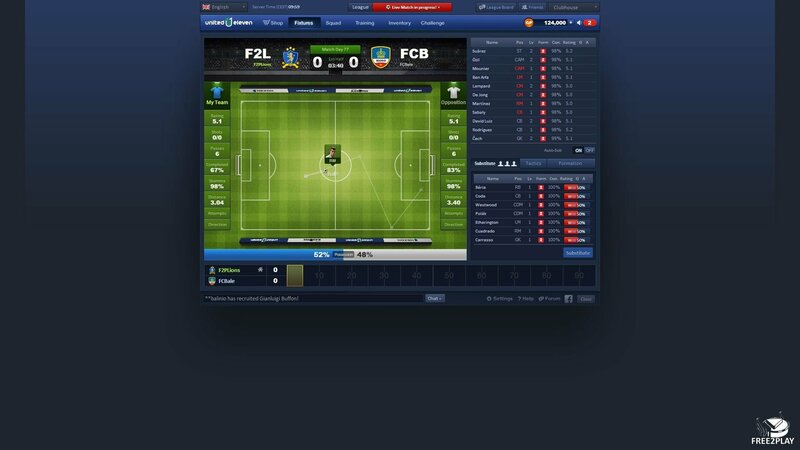 United Eleven is a browser football manager game which is free and allow players to manage their own football teamMMO where players can create their own club and buy, sell and training players as they compete against other teams made by players from around the world. The game does not require a client download and is cross compatible from PC web browser to mobile app for both Android and iOS mobiles. Players act as managers of their own football club, responsible for putting together a team of players including top football professionals from various European leagues. The player is responsible of all parts and bits related to the football team, hiring, balancing, training, and more. 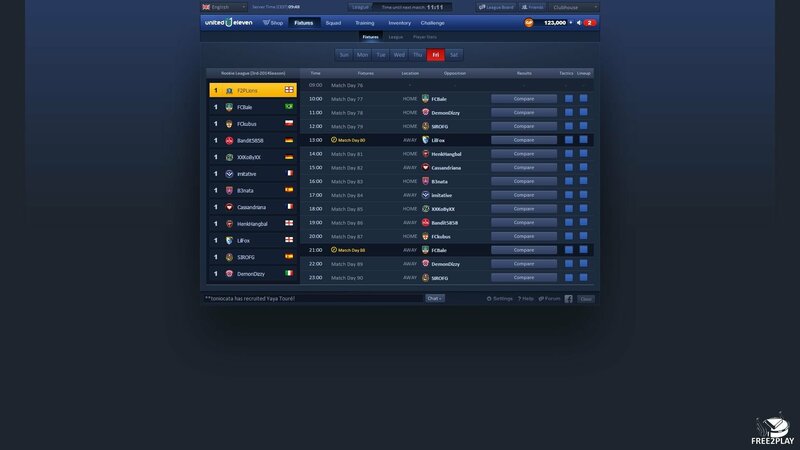 Each player has a number of different stats, facts and figures are shown in the team Lineup screen including their name, nationality, position, club emblem, level, form, current condition and even an image of the player. Their attributes actually reflect their real-life performance on the field, each season's stars will be up for grabs as their individual abilities rise and fall. Team chemistry is vital so try and error is essential and part of the game, a manager must work towards making a strong unit for his club which will in turn improve their teamwork, passing and overall success. 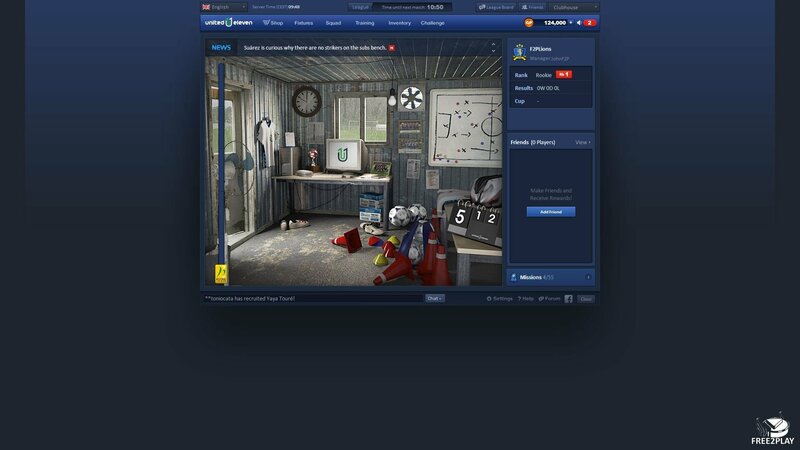 Players are able to watch as their game unfolds in real time, watching players move and play so you get to figure what they needup the pitch as they passed the ball around and shoot, the information is represented graphically as opposed to being purely text based. Players will be able to respond to every injury, substitution and even make formation changes on-the-fly as needed.